Believe me, I am a big fan of Honda Motor. I admire its achievements, from the 1966 F2 Brabham-Honda collaboration; through to the early Civics, the original NSX and S2000, plus its exploits in F1. 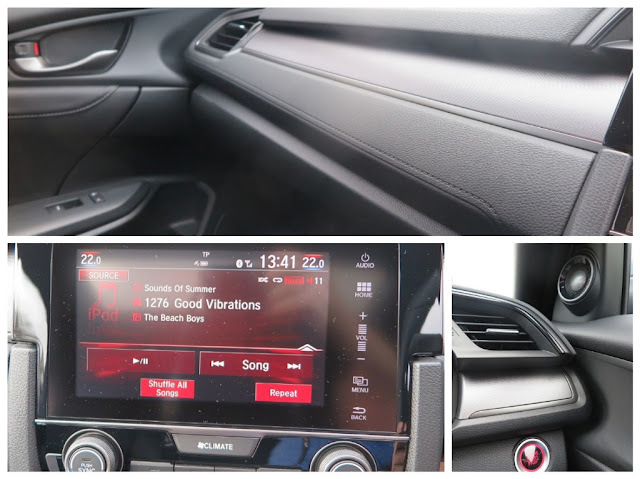 However, from time to time you can see that the power struggle between engineers/designers/marketing suits swings back and forth – seriously affecting the products on sale in global dealerships. Now, without being offensive, we know that many oriental buyers appreciate a bit of bling, and affectation, for its own sake. But Honda needs to remember it sells cars to the world, and not everything that appeals to oriental tastes will also appeal globally. 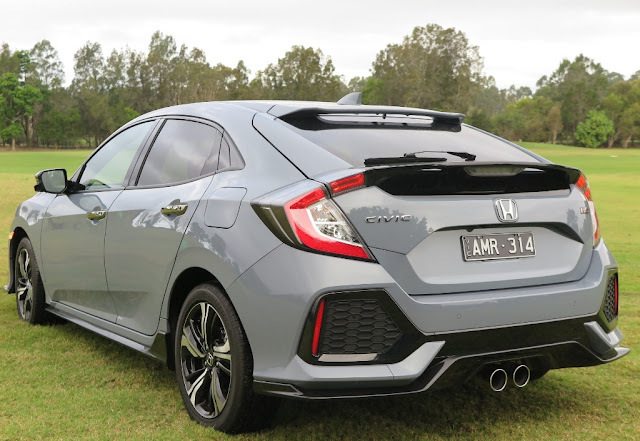 Such is the latest Honda Civic RS. The big rear spoiler and the 'RS' badge suggests ‘hot stuff’, but believe me, nothing could be further from the truth. The Civic RS is simply a ‘nice’ domesticated touring car for the burbs. Any sign of Honda’s long links with F1, or its Ferrari-like NSX coupe does not translate into the Civic RS. 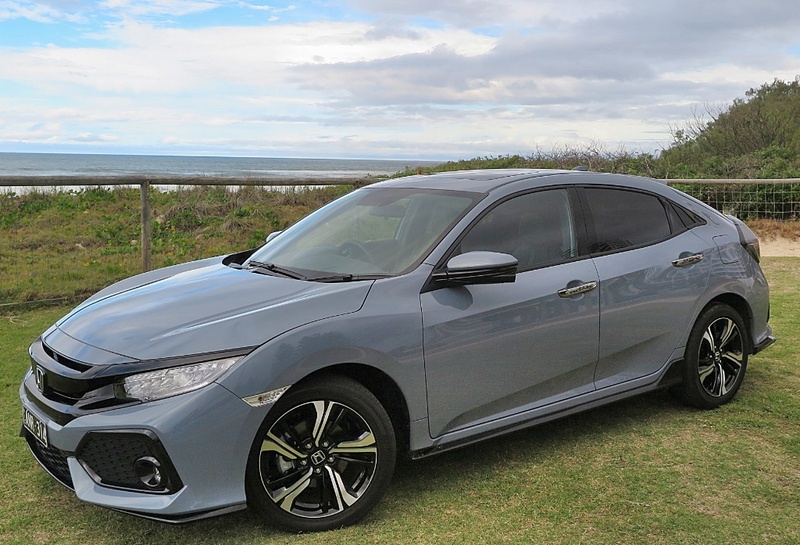 Also, the latest Civic is not ‘Made in Japan’. It might be designed in Japan, but it springs from Honda’s huge plant in Prachin Buro Province in Thailand. 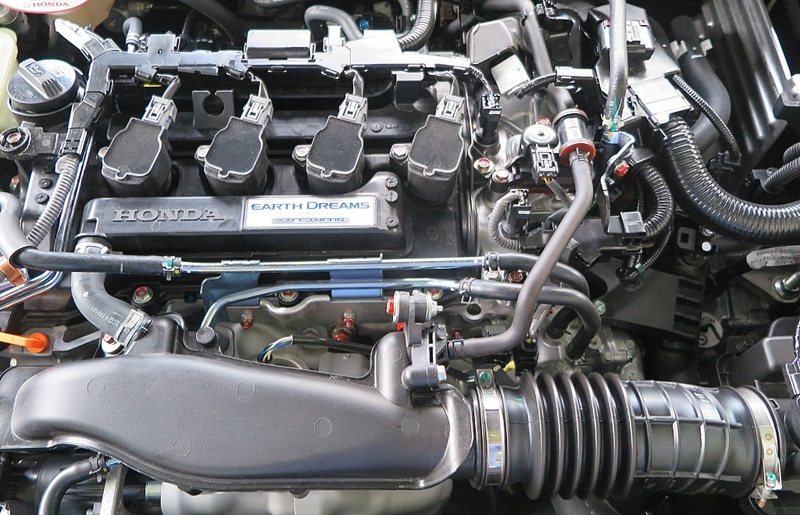 Honda joins a number (actually 15) global carmakers, who have set up either CKD, or full manufacturing operations in Thailand, thanks to the free trade pact signed by all Asean nations and many Europeans as well. So, the Hondas which roll off the RO-RO ships in Australia/America/Europe from Thailand represent the excellent assembly quality produced by Thai auto workers, and undoubtedly cost-effective manufacturing and assembly operations. So, if the quality’s okay, and the performance is okay, what’s not to like? Well, actually nothing really. 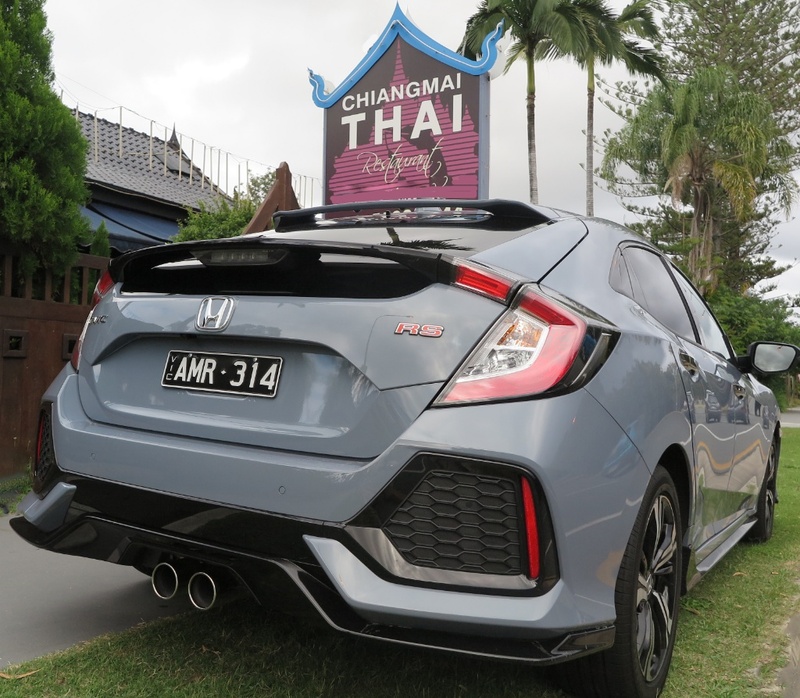 The Honda Civic RS is a quality car, with excellent fit and finish, and no doubt the longevity which has been a Honda trademark for decades. What this car doesn’t deliver is any possible form of excitement, dynamic thrill or buzz for enthusiasts. It’s just a ‘nice’ car. With a good sound system (but, no Apple CarPlay). 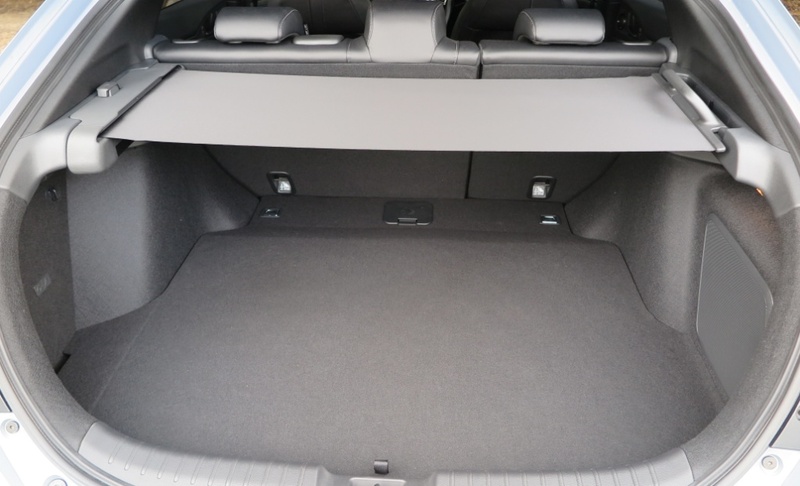 The trunk is incredibly capacious, a function of being much bigger than the original Civic. The ‘side view camera' is a neat inclusion, which becomes easy to rely on, and actually, it is really useful technology. 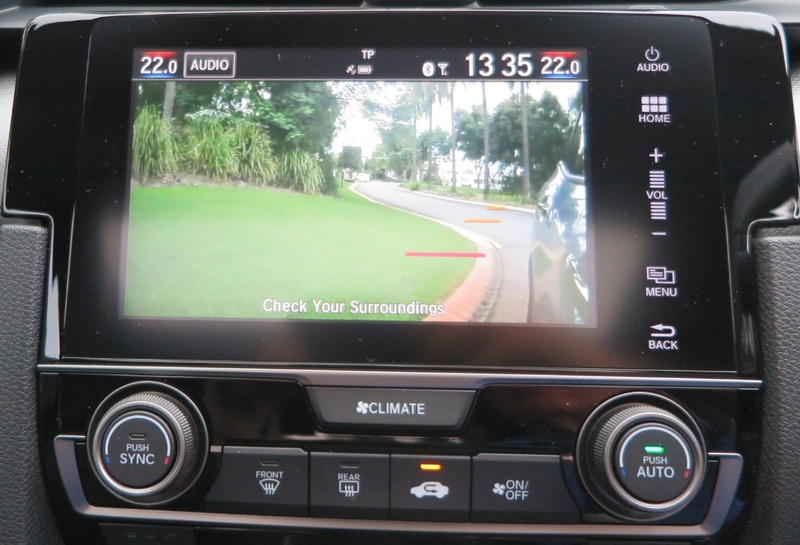 On the road, the handling is predictable, competent and responsive. The performance from the 1.5L turbo four is fine, but the JATCO CVT transmission is a bit ponderous, and certainly not ‘snappy’. The Civic RS is trading on the promise of the badge, and it just doesn’t deliver. If you read Driving & Life regularly, you know I do not like intrusive technology, but the fact that Honda hasn’t included even the basics, suggests the marketing suits are out of step with Honda’s competitors. 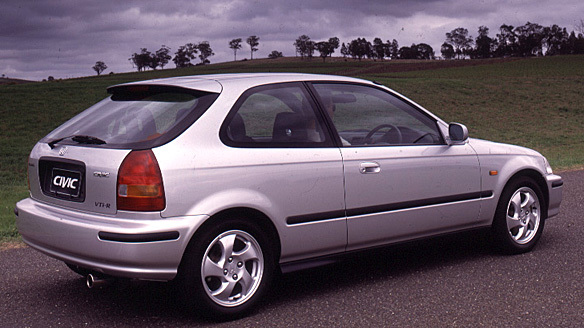 I remember back in the late 90s, when a neighbor asked my opinion of the current Civic Hatch. He was an enthusiast, and I told him the car was a good choice – and he loved it. Apart from the high quality interior, and the big touchscreen, the 2017 Honda Civic seems to have forgotten all the elements of its original appeal. It’s not sporty, it’s not a performance car, and it’s styling is awkward. It’s just a ‘nice’ car. What a terrible epithet to endow on a car! Especially a Honda!